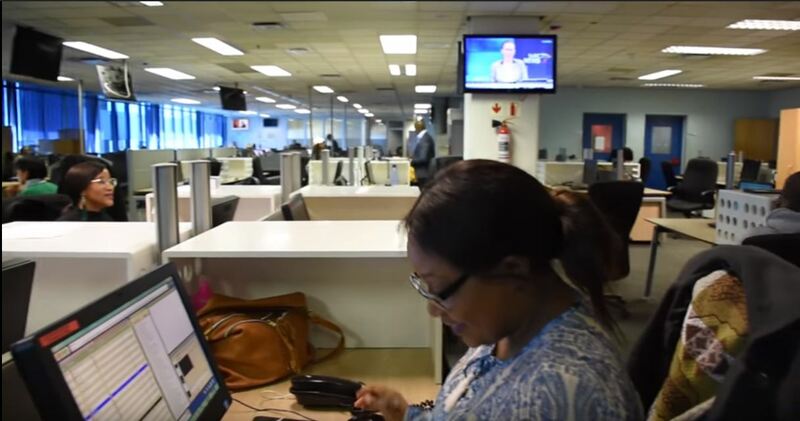 SA journalists living in fear - Report - SABC News - Breaking news, special reports, world, business, sport coverage of all South African current events. Africa's news leader. Right 2 Know says journalists in South Africa are targets of state and private sector spying particularly those uncovering corruption, state capture and in-fighting in the state security agencies. An alliance of civil rights organisation The Right2Know says many journalists in South Africa are fearful that someone is spying on them. The organisation revealed this in its latest report titled ‘Spooked – Surveillance of Journalists in South Africa’. The report presents a range of case studies of journalists who appear to have been spied on, with the aim to give them a better picture of the threats they might face so they can better defend themselves. The Right2Know’s Murray Hunter says the main surveillance law is the RICA Act. He says the AmaBhungane Centre for Investigative Journalism will soon challenge the law in the Constitution Court. “What Rica says is that everyone who has a sim card and has registered their identity with the sim card, and that if the state wants to intercept their communications, they need the permission of the judge. But we have seen that it hasn’t done enough to protect people’s privacy against surveillance abuses. Right2Know says journalists in South Africa are targets of state and private sector spying particularly those uncovering corruption, state capture and in-fighting in the state security agencies. Meanwhile, the South African National Editor’s Forum (SANEF) says they are not surprised by the contents of this report. SANEF chairperson Mahlatse Mahlase says journalists have been complaining that their communication devices including cellphones have been intercepted. “Over the years we have heard from journalists complaining that they suspect that their phones have been tapped. We know that many of the journalists that have uncovered corruption in this country have been targets and this is a serious threat to media freedom. “And whistle-blowers come to journalists because they are gatvol with the corruption within the state. They come to journalists trusting that they will be protected. We have to see action where there are gaps with the Rica laws. And also we are hoping that this review by the President of the State Security will actually look at all of these issues and bring them to an end,” Mahlase added. President Cyril Ramaphosa has initiated a panel to review the mandate and functioning of the State Security Agency, which has been implicated in a range of abuses relating to its surveillance work. The Right2Know says surveillance affects all members of society, including whistle-blowers and activists. The report recommends among others increased vigilance from media organisations and more accountability from communication service providers. This entry was posted on 04 Jul 2018,05:43PM at 5:43 PM and is filed under South Africa, News, Homepage Latest Stories Slider. You can follow any responses to this entry through the RSS 2.0 feed. Both comments and pings are currently closed.